Have you survived a personal loss or life challenge? 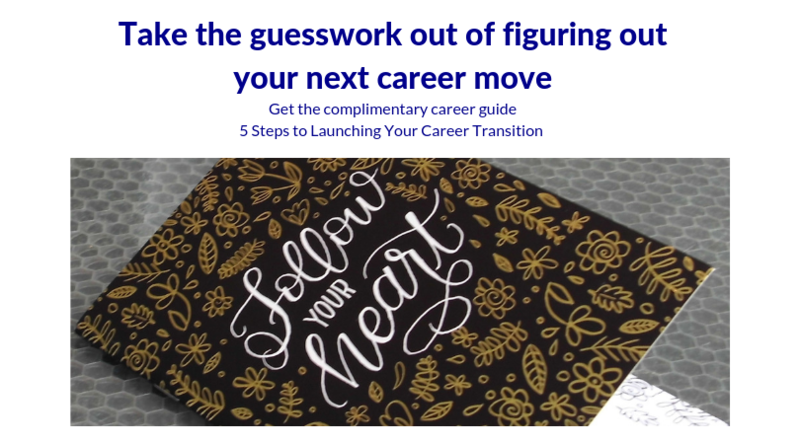 Are you ready to move forward in your career with confidence and clarity? Are you struggling to figure out what to do next? Futures in Motion. Inc. is here to work with you. to help you rebuild your life and career. About Markell R. Morris, M.A. A career coaching professional who helps people discover meaningful career options based on their interests, knowledge, skills, abilities, and personal goals. 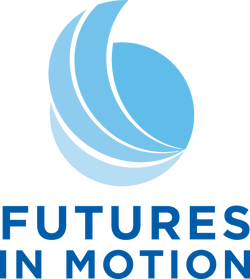 Whether you are seeking to advance in your current field or to make a career change, Futures in Motion is here to provide you with ideas, inspiration, encouragement, and guidance. A list of valuable resources — including webinars, articles, online tools, FAQs, and more — to help you find satisfaction in your work and career plan.